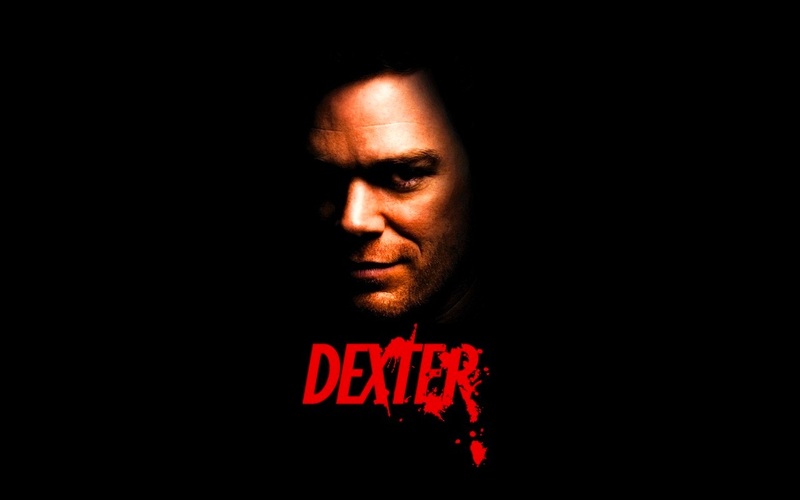 ডেক্সটার. . HD Wallpaper and background images in the ডেক্সটার club tagged: dexter dexter morgan michael c hall season 6 2011 wallpaper.